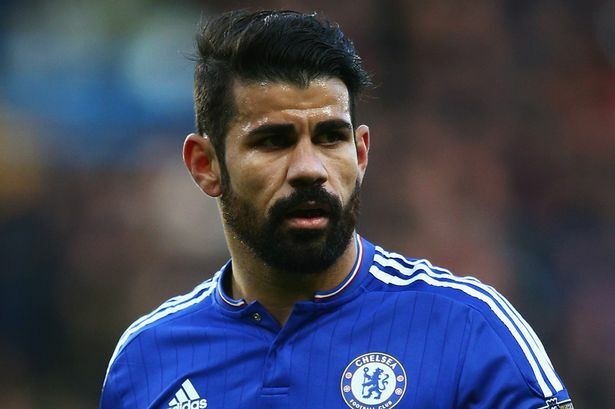 Diego Costa has released a statement saying he will not return to Chelsea and he “must return to Atletico Madrid”. Costa is currently in his native Brazil and has threatened to remain there rather than return to London, and then leave on a free transfer. Such a scenario is not acceptable to Chelsea, though, who want the player to return to training and put himself in contention for selection. In the statement, Costa said: “My destination has already been decided. I must return to Atletico Madrid. Chelsea boss Antonio Conte reportedly texted Costa in June informing the striker he was not part of his future plans, and the striker has since remained in his native Brazil. The 28-year-old’s lawyer, Ricardo Cardoso, said last week his client intended to hand in a formal transfer request and is considering legal action against Chelsea in order to force through a move to former club Atletico.